Bormio is a valley shaped by the erosive effect of rivers and glaciers located in the Upper Valtellina. It is part of the Stelvio National Park. 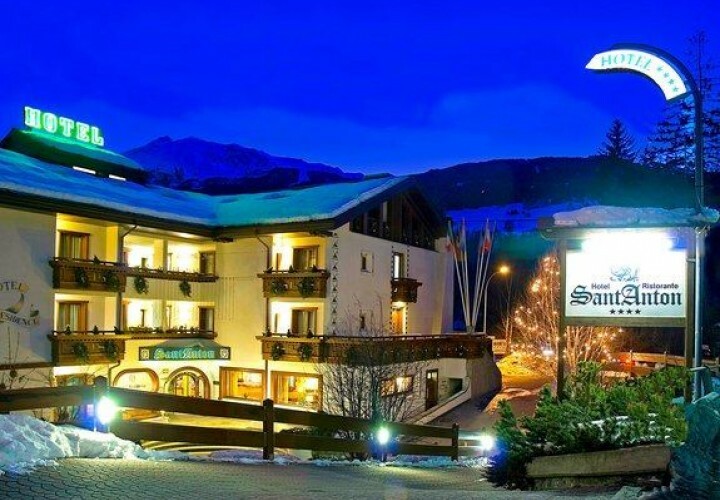 Bormio is a renowned tourist locality both for summer and winter holidays thanks to its mountains, ski slopes and thermal centres fed by nine springs that have been drawing thousands of tourists since the roman age. The landscape that surrounds Bormio and the Stelvio National Park is characterized by flourishing woods, majestic mountains and grazing lands with numerous torrents that flow into the Adda and Oglio rivers. These sceneries can be explored by foot or by bike. Bormio is also full of history and cultural itineraries that the tourists can follow to discover the beauty of one of the most important historical center of the Alps. The local gastronomy is distinguished by strong and at the same time delicate flavours and the main ingredients are butter, cheese, buckwheat, potatoes, bresaola, deer and roe deer meat. Bormio is also known for the spirits produced with alpine plants (Amaro Braulio and Taneda di Bormio) and the wines of the Lower Valtellina.